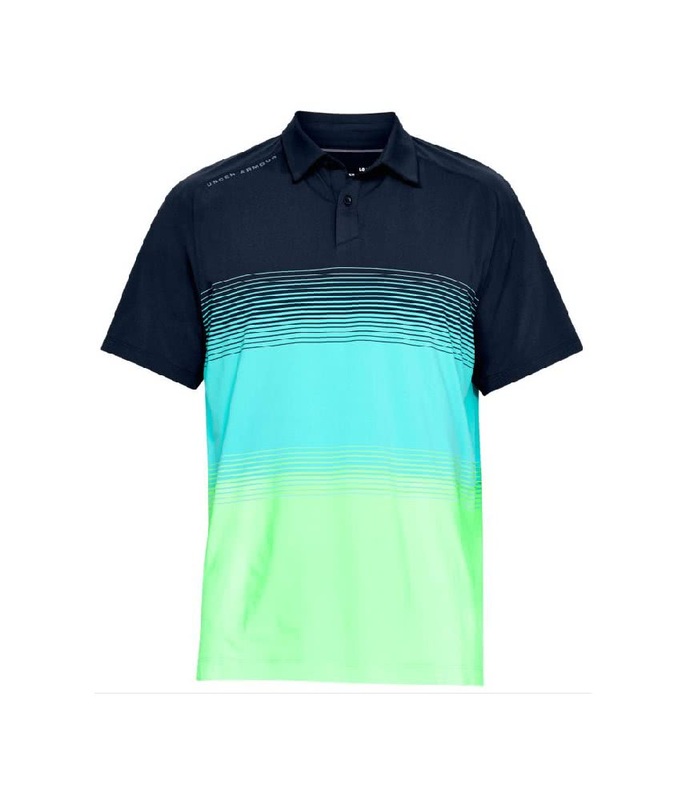 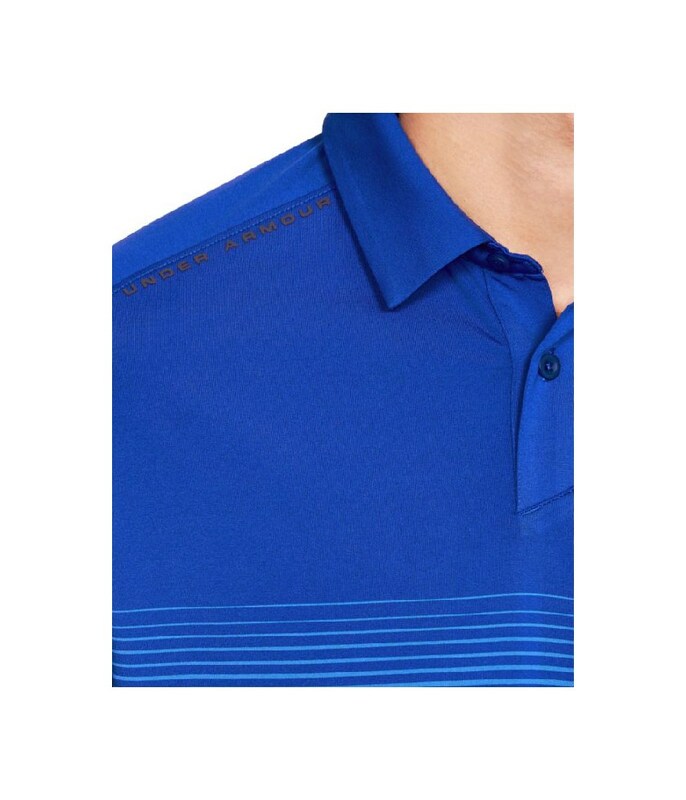 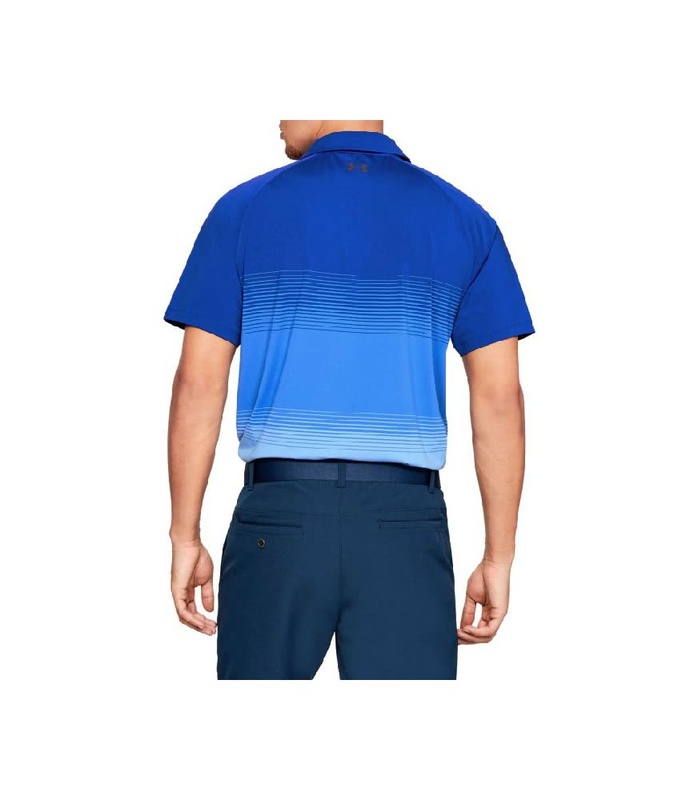 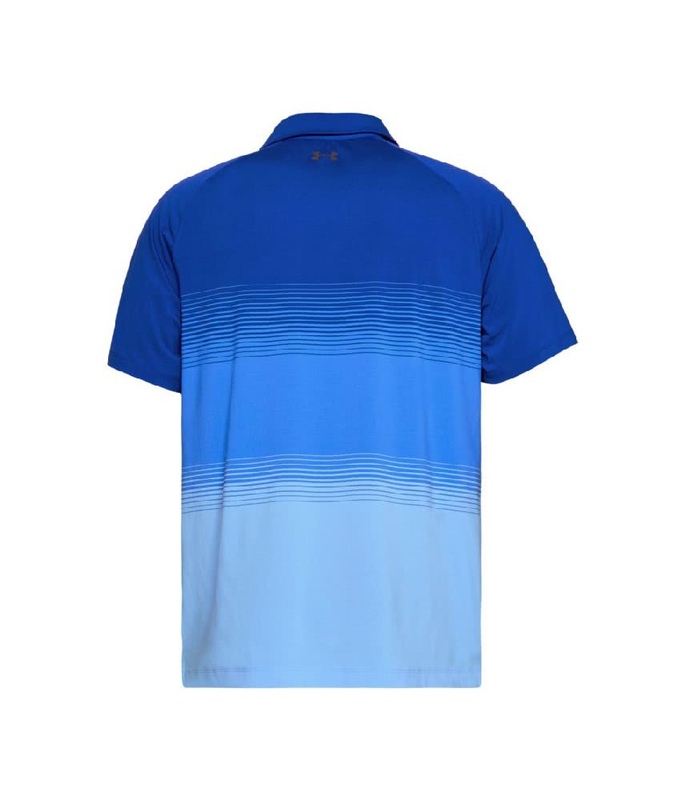 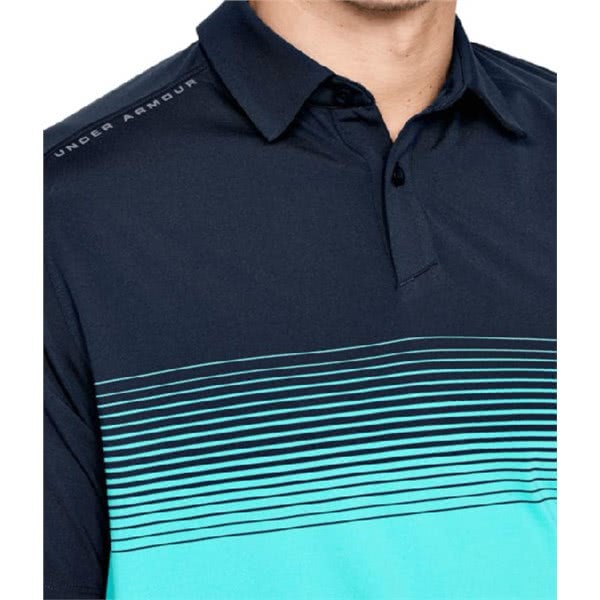 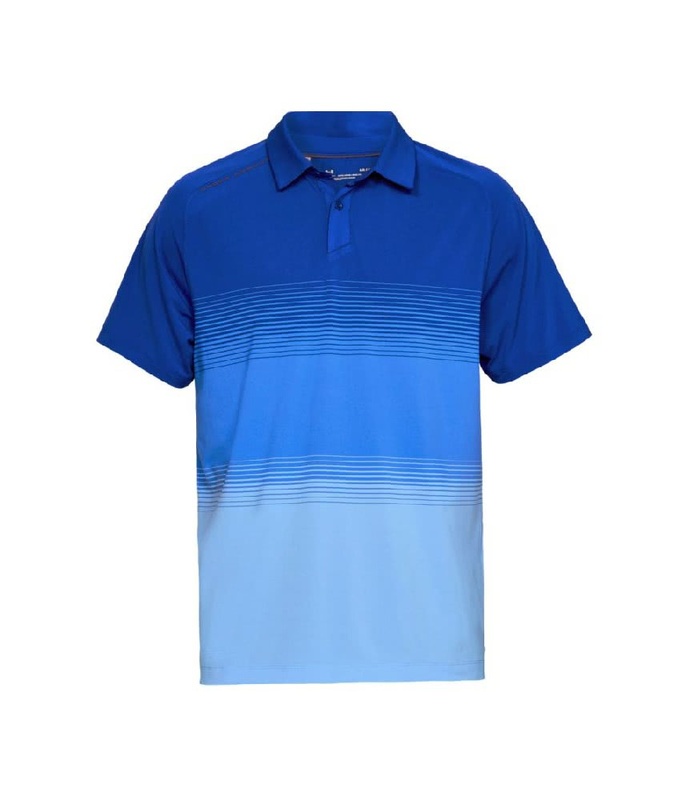 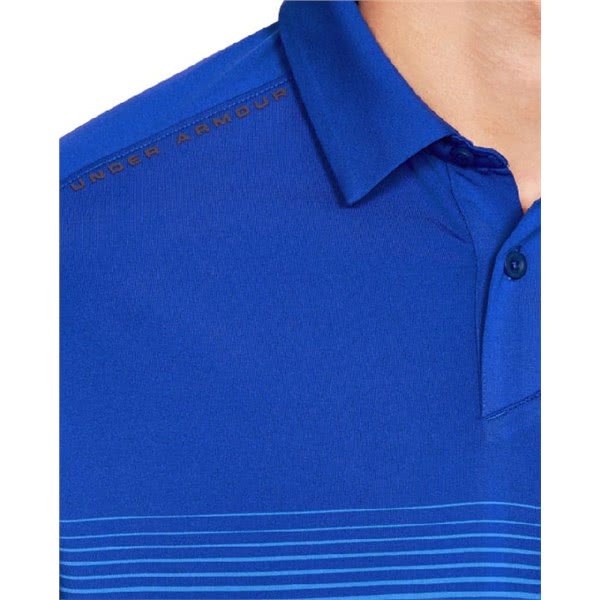 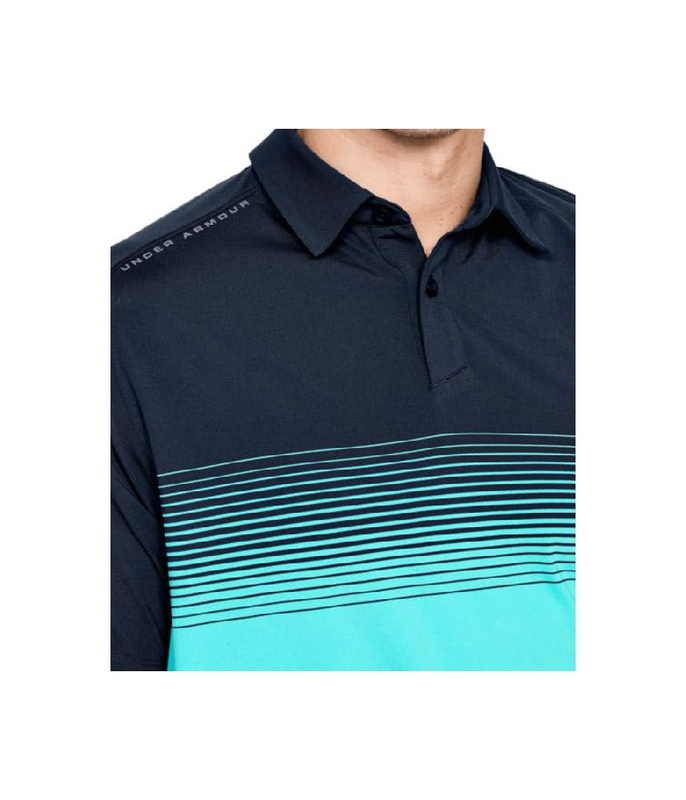 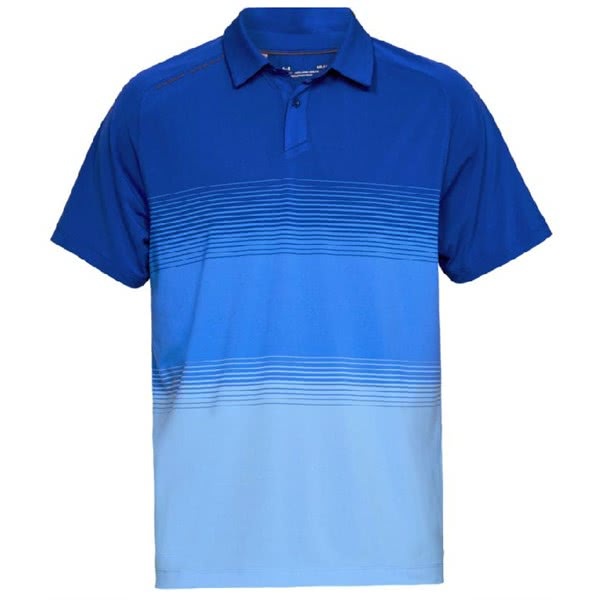 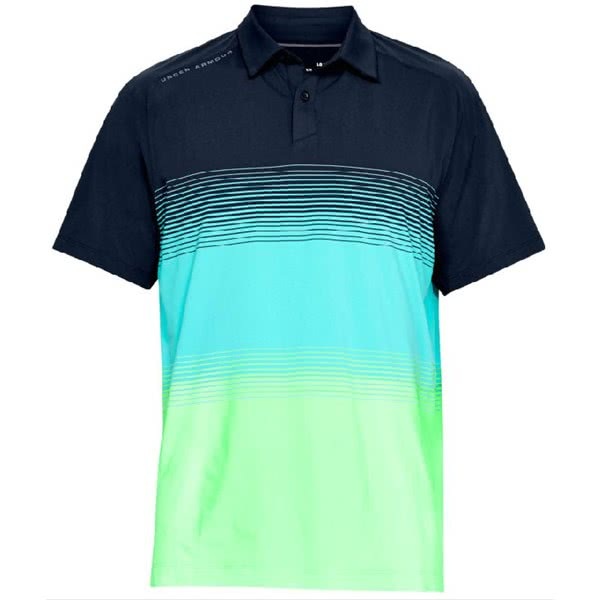 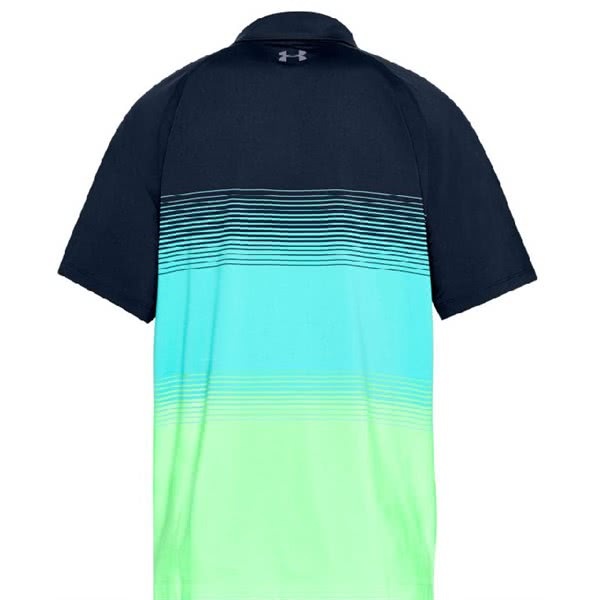 Under Armour have created the Men’s Threadborne Gradient Polo Shirt using the most incredible and innovative technologies that will raise comfort and performance. 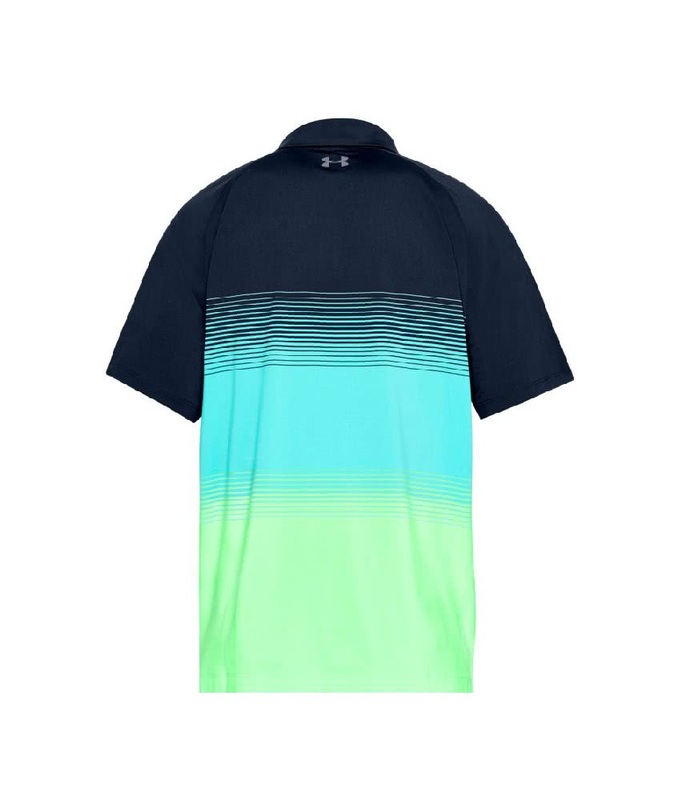 Threadborne Microthread fabric technology allows the fabric to dry faster, not cling to you and chafe for a more comfortable and stylish fit. 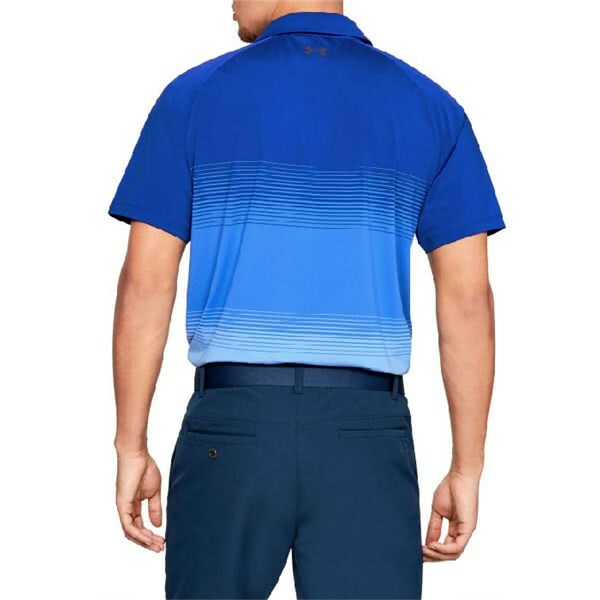 The 4-way stretch fabrication improves mobility whilst the breathability of the fabric will allow you to wear in comfort year-round. 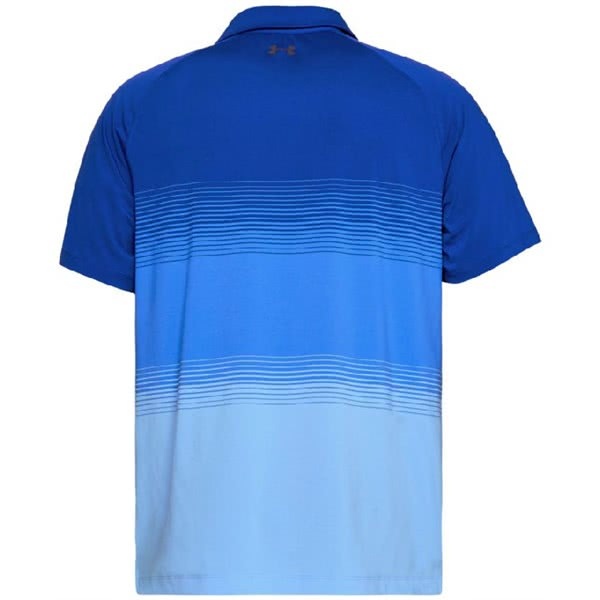 To deliver the ultimate performance Under Armour have incorporated an anti-odour technology that will keep you fresh all day and applied a 30+ UPF finish that will keep your covered skin protected from the sun.